... 1927 (85 years ago today), Fathima Beevi (left) was born in Pathanamthitta in Kerala state, India. (photo credit) After earning her bachelor's and law degrees from University College in Trivandrum, she embarked on a career as a lawyer. In 1958 she was 1st appointed to a position in the judicial services, and she became the Kerala Sub-ordinate Judge 10 yearse later. (She is "the first Muslim woman to be appointed to any higher judiciary.") Service in a number of other judicial appointment followed. 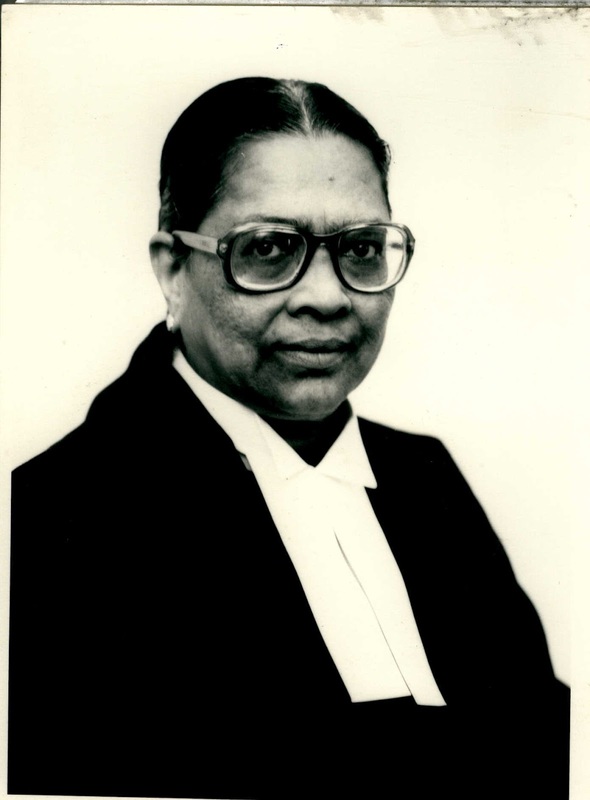 In 1989 she was elevated to the Supreme Court of India -- its 1st woman Justice -- and served until her retirement in 1992. Thereafter she served on the National Human Rights Commission and as Governor of Tamil Nadu.